Terribly Close: Polish Vernacular Artists Face the Holocaust introduces forgotten works by some of Poland’s best known "folk" artists from the postwar People’s Republic of Poland, discovered in Polish and German ethnographic museums and private collections. 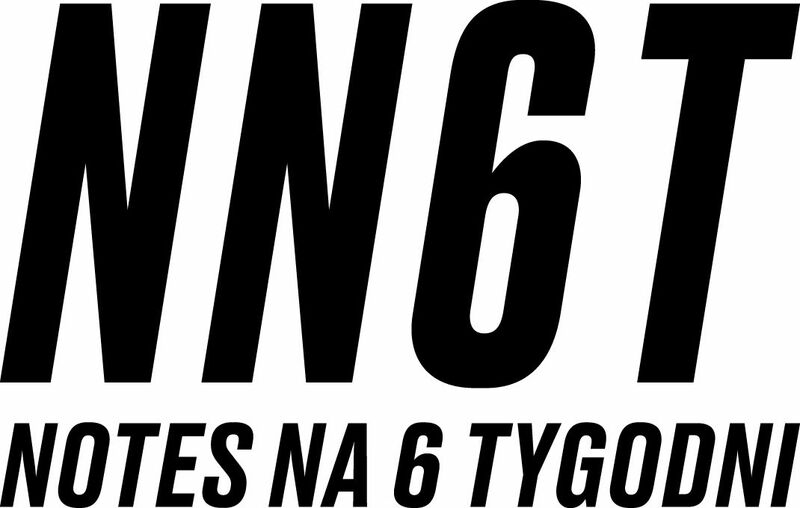 Władysław Chajec’s "Nazis" (1967), Adam Zegadło’s "Shared Fate" (1969), Wacław Czerwiński’s "The Last Embrace" (1983), Zygmunt Skrętowicz’s "Auschwitz" series (1963) and over twenty additional works tell about the Holocaust as seen from up close, from a “bystander’s” perspective. Some obscure the specifically Jewish character of the genocide, framing it instead as Catholic Polish martyrology or a universal human tragedy. These objects are complex documents born of various impulses: their creators are artists, but also collectors, ethnographers, curators, ideologues. The oldest example is a painting from (ca.) 1948 by Sławomir Kosiniak from Zalipie, a village famous for its decorative floral motifs. Recently discovered in the archives of the Kraków Ethnographic Museum, it presents the round-up of local Jews. The most recent work is "Jedwabne" by Jan Kowalczyk, commissioned by a German collector in 2017. Photographer Wojciech Wilczyk’s series Blow-ups (2016-2018) searches the faces of the victims, perpetrators, and bystanders depicted. Wilczyk brings our gazes in line with those of their makers, in dialogue with the original artworks. Curators Erica Lehrer, Roma Sendyka, Wojciech Wilczyk, and Magdalena Zych raise key questions: How did these works come about? Who made them, and why? Who bought, commissioned, and collected such scenes? Were they exhibited? For which audience? What do they actually depict? How should we look at them today? Can we treat them as witnesses to murder? 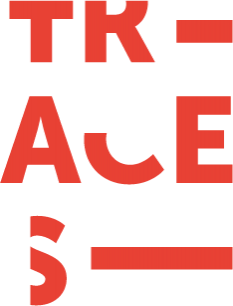 The project is part of the research project Transmitting Contentious Cultural Heritages with the Arts: From Intervention to Co-Production: TRACES (2016-2019). Implemented as part of the European Commission Horizon 2020 Reflective Society program, its purpose is to interpret contentious heritage. The experimental research carried out by the TRACES team involves building multilateral collaborations among the academy, museums, and artists. Opening hours: Tuesday-Sunday, 10 a.m. – 7 p.m. Visiting the exhibit is not recommended for children under the age of 14. Dr. Hab., teaches in the Department of Anthropology of Literature and Cultural Studies, Faculty of Polish Studies, at the Jagiellonian University in Kraków. 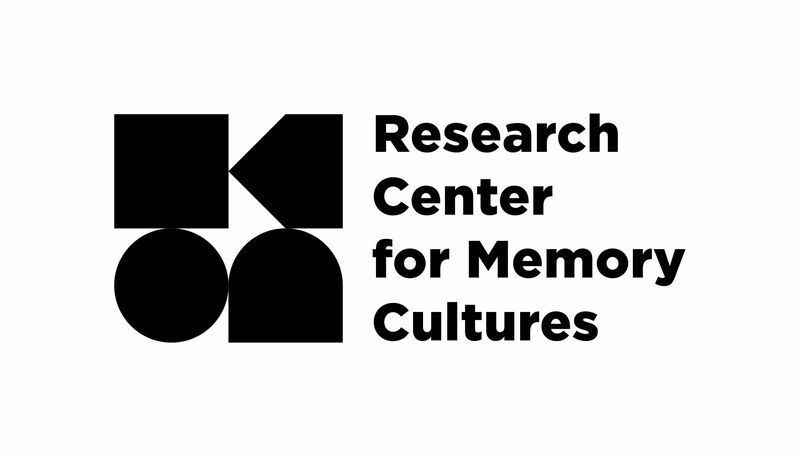 She is co-founder and Director of the Research Center for Memory Cultures. She specializes in cultural theory, visual culture studies, and memory studies. Her current work focuses on so-called “non-sites of memory” and visual approaches to genocide representation. She is author of The Modern Essay: Studies in Historical Awareness of a Genre (2006), From “I” Culture to the Culture of the “Self” (2015), and co-editor of four volumes on memory studies. She is principal investigator for the research project Uncommemorated Genocide Sites and their Impact on Collective Memory, Cultural Identity, Ethical Attitudes, and Intercultural Relations in Contemporary Poland (2016-19), as well as the Awkward Objects of Genocide project under the auspices of the grant Transmitting Contentious Cultural Heritages with the Arts: From Intervention to Co-Production (TRACES, 2016-2019). Photographer, curator, poet, art critic, and lecturer at the Kraków Photography Academy. He has undertaken many documentary projects: Black and White Silesia (1999-2003), Kalwaria (1995-2004), Life after Life (2004-2006), Postindustrial (2003-2007), There is No Such Thing as an Innocent Eye (2006-2008), Holy War (2009-2014) and together with Elżbieta Janicka, The Other City (2011-2012). Twice nominated for the Deutsche Börse Photography Prize, he awarded Photography Publication of the Year 2009 (for the Innocent Eye album) and Photo Book of the Year 2014 at the Grand Press Photo 2015 exhibit (for Święta Wojna – Holy War). Since 2009 he has blogged at hyperrealism.blogspot.com. Together with Grzegorz Wróblewski, he undertook the intermedia project Blue Pueblo (2013-2014), combining text and photographs, and accompanied by an artbook issued in 350 numbered, signed copies . Cultural anthropologist, curator, and graduate of the Institute of Ethnology and Cultural Anthropology of the Jagiellonian University. At the Seweryn Udziela Ethnographic Museum in Kraków she coordinates research projects including a current reinterpretation of the museum’s Siberian collection, and an exploration of the presence of the Holocaust in Polish folk art collections. She is completing her doctorate on contemporary ethnographic museum collections at the Jagiellonian University’s Institute of Ethnology and Cultural Anthropology (IEiAK). She held a Ministry of Culture and National Heritage scholarship in 2016 and is author and co-editor of the books The Art of the Allotment (2012) and Weddings 21 (2015). She has published in journals including the quarterly Autoportret and Konteksty. Cultural Anthropology. Ethnography. Art.